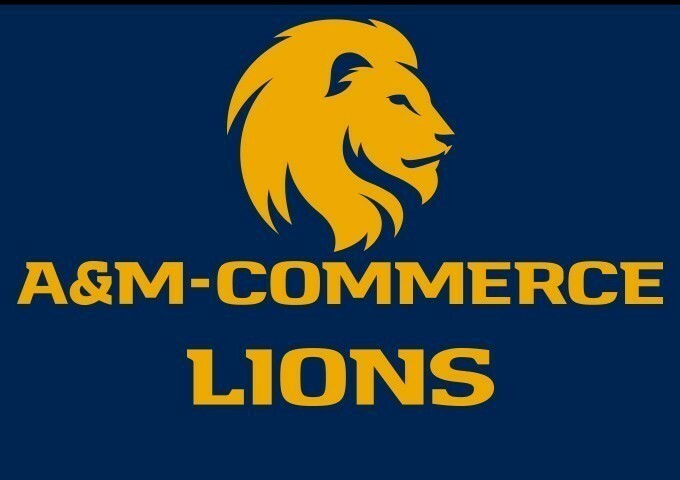 The Texas A&M University-Commerce football team has qualified for the NCAA Division II Football Championship for the fourth consecutive season, as announced Sunday evening. The Lions are the sixth seed in Super Region Four and will travel to the University of Minnesota-Duluth for the regional quarterfinal round on Saturday, November 17. The Lions went 8-2 in the regular season and have won their last four games. UMD went 11-0 this season, and the Bulldogs are the co-champions of the Northern Sun Intercollegiate Conference. Kickoff time will be announced later Sunday night. Other playoff qualifiers in Super Region Four are top seed Minnesota State, second-seed Tarleton hosting seventh-seed Azusa Pacific, and fourth-seed Colorado School of Mines hosting fifth-seed Colorado State-Pueblo. The Lions have the third-longest streak of NCAA Division II playoff appearances in the nation behind Northwest Missouri State (15 straight appearances) and Ferris State (five straight appearances).